Digital Caps are a soft, comfortable, and stretchable fabric cap fully coated with Silipos® gel. The gel slowly releases a medical grade mineral oil to help soften and moisturise the skin. 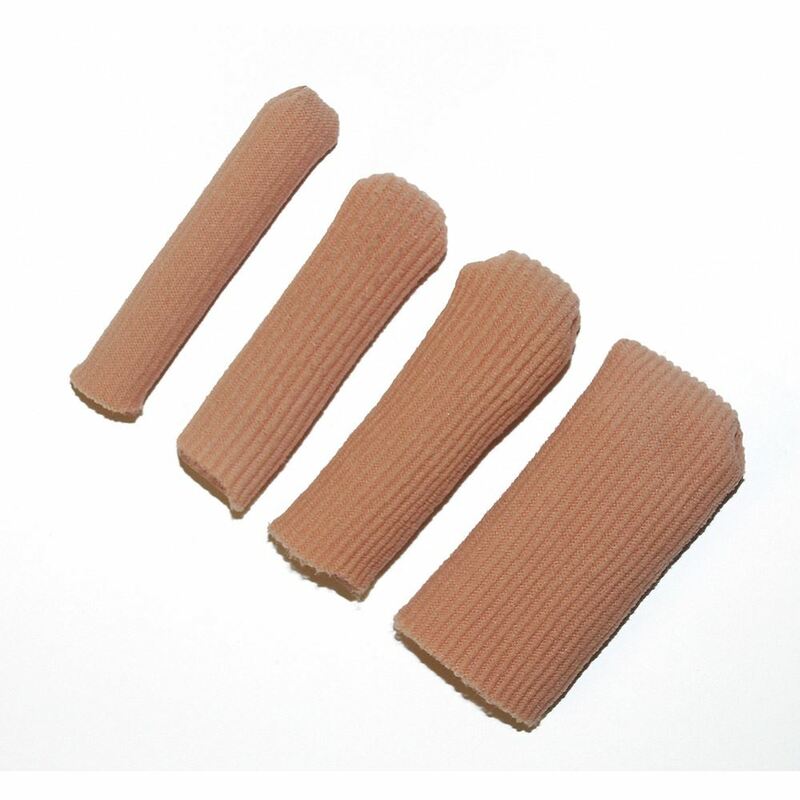 Digital Caps are ideal for relieving pressure and friction on the affected toe or finger. Washable and reusable. Helps relieve pressure and friction on the affected digit. Also helps to reduce scar tissue. For hammertoes, over/under lapping digits, keratotic lesions or partially amputed digits. Also may be used for skin or nail problems due to dryness. We recommend that you hand wash the product with mild soap and water. Air dry product and lightly dust gel pad with talcum powder after drying. Wash and dry either toe or finger. Slip product over toe or finger and place the gel pad directly over the affected area. Remove product at least 3 to 4 hours daily to allow skin to breathe. Do not place product on an open wound. If irritation, discomfort or poor circulation occurs, discontinue use and notify your physician immediately. KEEP OUT OF REACH OF CHILDREN. Small part choking hazard. Contains and releases mineral gel oil. To prevent excess moisturisation, To prevent maceration (excessive softening / breaking down of the skin) do not wear for more than 8 hours in every 24. Please note estimated shoe sizes & toe uses are based on average sizes. Actual sizing can very from person to person. 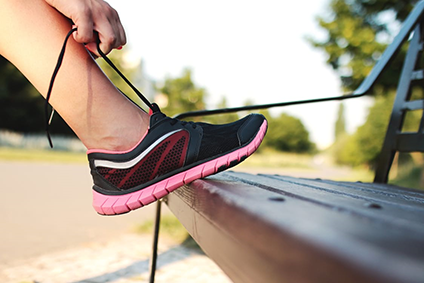 We recommend to measure your foot or toe to ensure an optimal fit. Size Length Width Where to Use? Silipos is recognised as the global leader in gel technologies across a wide range of industries including healthcare, consumer goods, and health and beauty aids. Silipos polymer gel technology provides a unique dermo-delivery system that gradually diffuses USP medical grade mineral oil to impart deep moisturization for soft and supple skin. 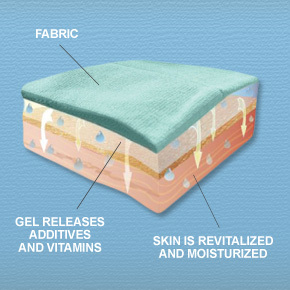 Another unique feature of Silipos gels are the "visco-elastic" properties which allow the gel to move synergistically with the skin helping to prevent abrasion and discomfort. And of course, all Silipos gels are non-toxic, latex free and hypoallergenic. Unlike silicone and urethanes, Silipos gels have additional qualities, such as the release of additives in the mineral oil that provide antimicrobial, scar reduction, and anti-aging properties, amongst others.